Paris Art & Design Fair, represented by Clara Scremini Gallery. Brussels Antiques & Fine Art Fair, represented by Clara Scremini Gallery – Paris. La Biennale – Paris, represented by Clara Scremini Gallery – Paris. Grand Palais, Paris, France, EU. Fall 2017 – Contact the Gallery for specific dates & locations. 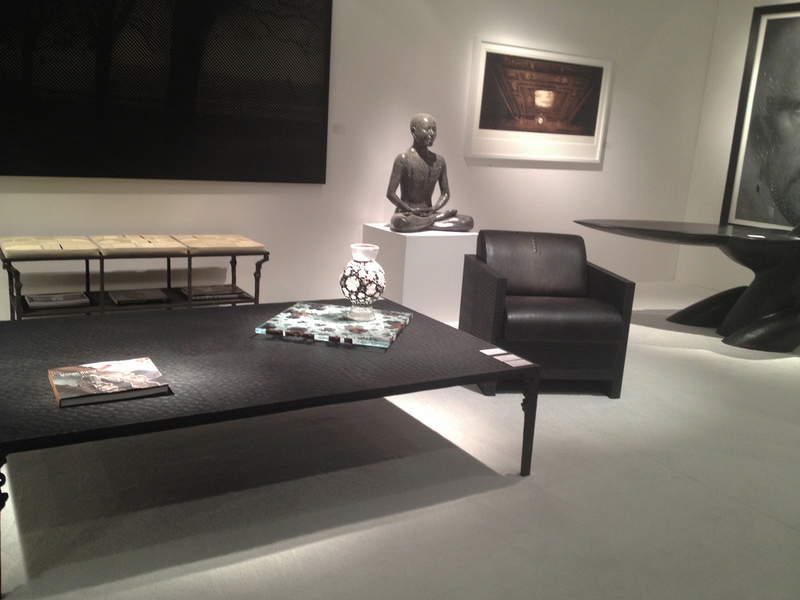 SOFA Chicago Art Fair, represented by Heller Gallery, New York, NY & Habatat Gallery, Royal Oak, MI. London Art & Design Fair, represented by Clara Scremini Gallery. Art Wynwood Fine Art Fair, represented by the Heller Gallery. Wynwood Arts District, Miami, Florida, USA. Brussels Antiques & Fine Art Fair, represented by Clara Scremini Gallery. New work will be exhibited at the SOFA Chicago fair in partnership with two preeminent glass galleries: Heller of New York and Habatat of Royal Oak, Michigan. Visit SOFA Chicago at Navy Pier November 5th – 8th, 2015. Brussels Antiques & Fine Art Fair, represented by Clara Scremini Gallery. January 24 – February 1, 2015 ~ Brussels, Belgium, EU. November 2014 – January 2015 ~ Palm Desert, California, USA. The Marlborough Chelsea Gallery is featuring Michael Glancy’s work in Another Look at Detroit, a group exhibition curated by Todd Levin. This exhibition is pres ented in collaboration with The Marianne Boesky Gallery. The exhibition opens June 26th and runs through August 8, 2014. Represented by Barry Friedman Ltd.
2011- Barry Friedman Ltd., “Infinite Obsessions,” New York, May. 2006- Barry Friedman Ltd., “Periotic Equilibrium,” New York, November. 2004- Barry Friedman Ltd., “The Harmonic Chord,” New York, May. – Galerie von Bartha, Basel, Switzerland , May. 2000- Barry Friedman Ltd., New York, “Infinite Obsessions – The Art of Maurice Marinot (1921-1934) and Michael Glancy (1998-1999); November, 1999 – January, 2000. – SOFA, Chicago, Habatat Galleries, Florida, solo presentation. 1995- Galerie von Bartha, Basel, Switzerland, November. – “Michael Glancy – Sculpture: 1970–1994,” Lecture, (brochure; illustrated).